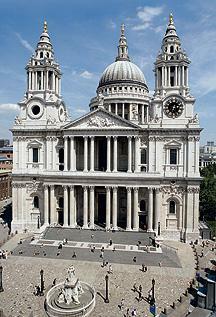 St. Paul’s Cathedral is one of my favorite buildings in the world. I love spending time under its splendid, cavernous dome whenever possible, whether attending a service, listening to an organ or choral concert, or just dropping in sightseeing with out-of-town visitors who are staying with us. I spent time there last month when my parents visited and then again yesterday with my brother Adam and his wife Eve and their children. It turned out to be a moving way to commemorate Memorial Day. Part III, Part II ½, Part II, Part I. You are currently browsing the archives for the genealogy category.